You can set dining table, it may be the perfect option for an open air in summer. Install a fire pit at the center, according the space allow to you. This may be a great idea for family gathering. 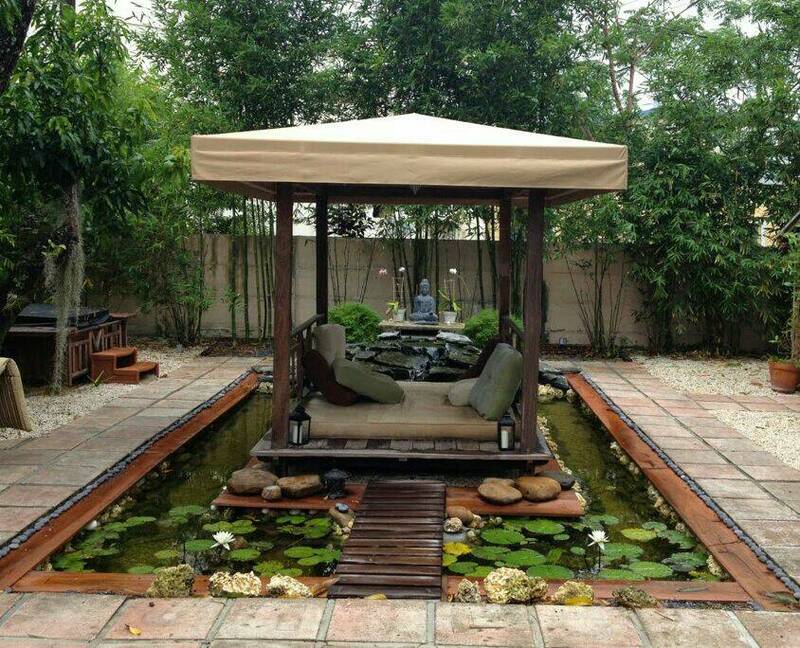 Gazebo can add beautiful look to your Backyard, it can be used for outdoor dining. It is a free standing garden structure with floor and roof. The gazebo could be made for wood, pressure treated lumber, metal, or stone. 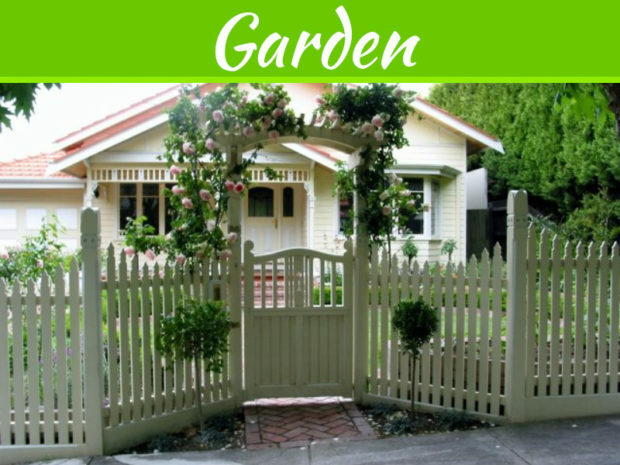 Gazebo designs provide a beautiful look to the home garden. Many designers set gazebo on the porch or deck, near to the house. Adding deck is a good idea for the backyard garden. You can spent family time here, can have outside dinner in the summer days. It may make you feel happy and connect you to the nature more than having dinner inside the home. 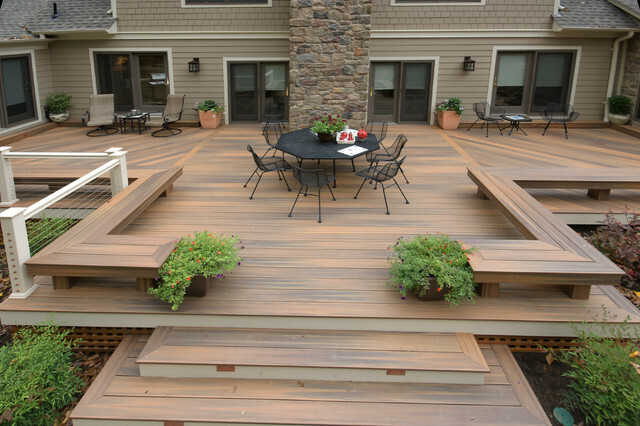 Having deck provides beauty to your garden too. Make sure your garden space allows you to arrange the deck and add beauty to the look otherwise drop the idea is good idea. Installing an inground pool is a great way to have fun time for the kids, if you are couple you can enjoy your spouse company by having a swimming pool. Many people love to have swimming after dinner in the summer time. So that they install small or large swimming pool according to the space. 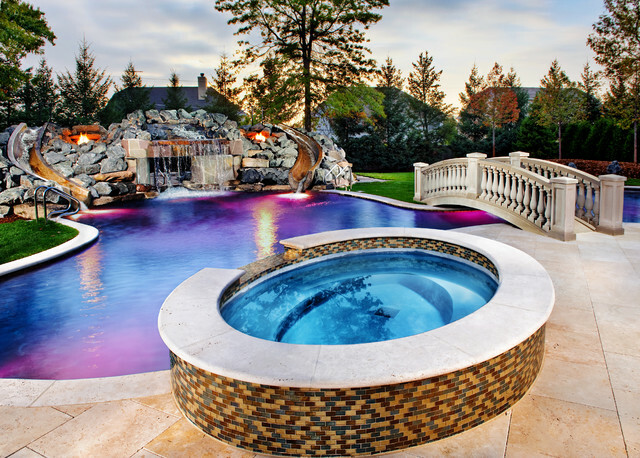 If you are keen to have visit to the resorts occasionally this could be the great option to install swimming pool in your home backyard, it will save your time and money. Kids love swimming during summer vacation. If you have not enough space to set a swimming pool you have alternative option to install water fountain in your backyard garden area. It will append beauty to the garden also make you feel of nature, helps to keep your home cool in hot summer. 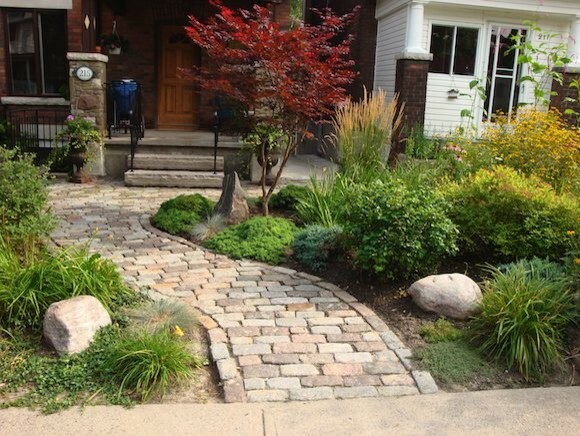 You can built decorative pavers or stones as pathways. 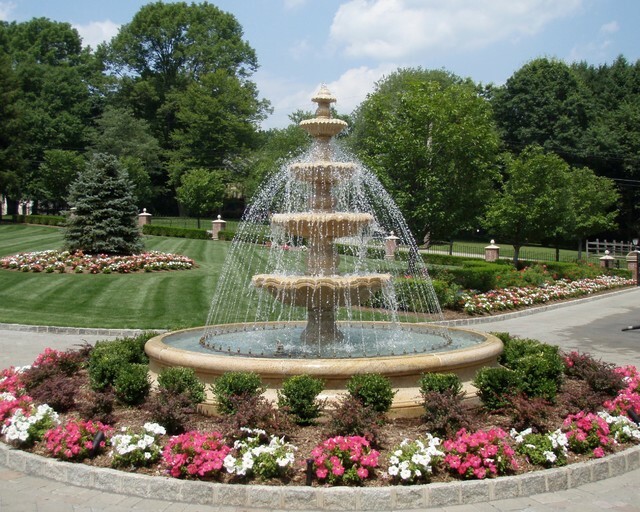 Separating your yard into distinct areas can make it look broader. If you have a small backyard then you can make it look larger by going upwards. Vertical landscaping can add height to your yard and make it look more spacious and feel good. Add up varieties of plants into your backyard garden with varied heights. 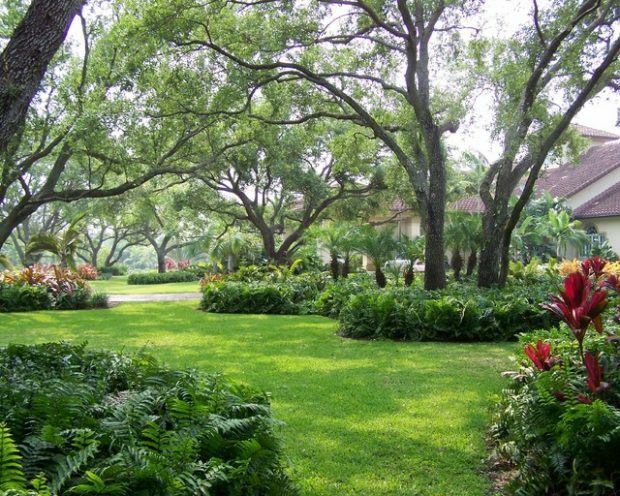 You can incorporate perennials, tall shady trees to your garden. 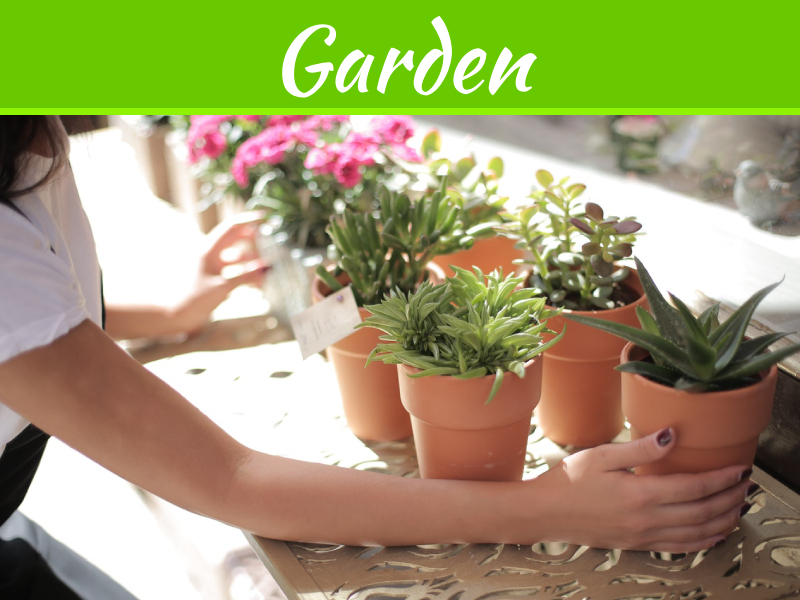 Small nursery plants can also be placed on flower beds or planters. Small patio has lesser chances of bringing visual attraction compared to the spacious ones. The best solution is to use intense colors, colorful flowers may be the perfect fit for your summer gardening, it is simply like decorating your interior. You can use colorful cushions and throw pillows for your patio or sitting area. However, it’s also nice to get some inspiration from nature. Colorful flowers are great way of adding a touch of color to your nursery garden. Instead of using same colors you can add beautiful look by using variety of colors. Try to keep the backyard garden simple as much as possible. 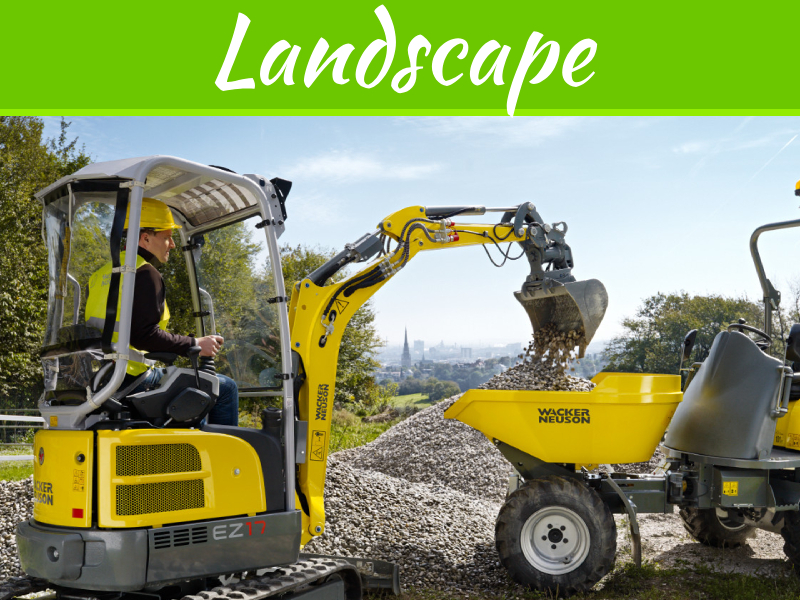 If you have a small backyard, you can easily get overwhelmed it, and your yard may seem jumbled. You can consolidate your design by placing your adornments on the insignificant side. 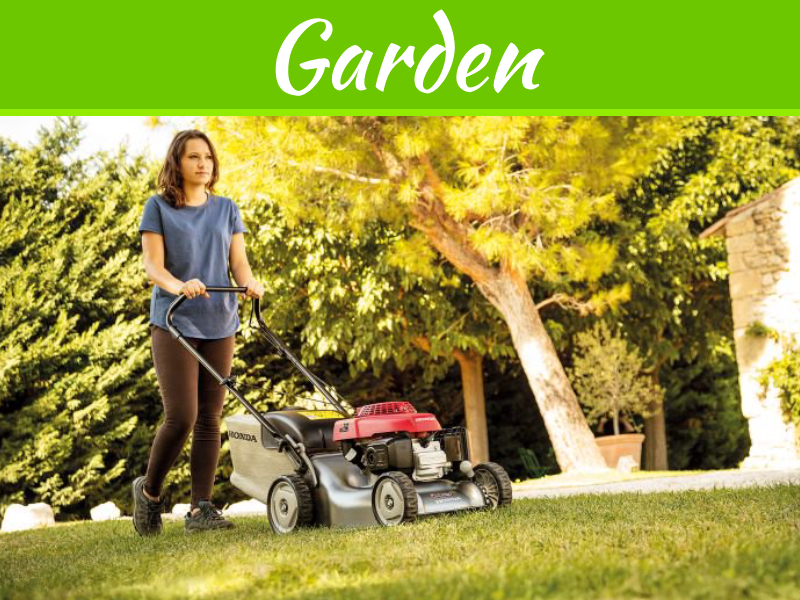 Ensure that your yard is regularly maintained by occasional trimmings and proper care for plants. If you have small kids who always forget to keep their toys then inspire them to clean up.